Economic development continues to bloom in beautiful Charlotte County. 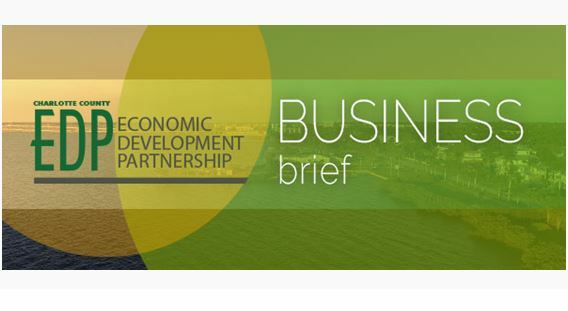 In this issue of EDP Business Brief, you’ll learn how Punta Gorda Airport continues to reach new heights. You can read about a company that just broke ground here. And how a new grant from the state of Florida will help Charlotte County blaze extraordinary new trails in workforce development. Sign up for the EDP Newsletter Here.